Thank you to all our partners who came out to our Denver ClassPass: In Session event! We had a lively and engaging presentation and discussion, hosted by Jennifer Burke, Senior Director of Partnerships at ClassPass, and Kim Bolt, Head of Marketing at Lyft in Colorado. Topics covered included an overview of stats around the boutique fitness market in Denver, the future of ClassPass’s plans and programs, and a special presentation on customer retention and engagement. There was also plenty of time for networking, Q&A, and a delicious catered lunch. 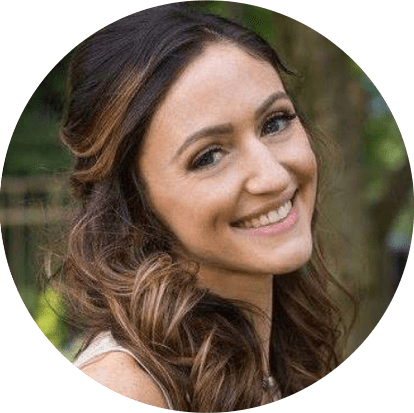 Jennifer Burke is the Senior Director of Partnerships at ClassPass, where she is responsible for helping develop the strategy and growth trajectory for the ClassPass Partnerships organization. She oversees the sales, account management and empowerment teams, and led the launch of new ClassPass markets in the early days. Previously, she held a number of marketing and consulting roles at companies including Bain & Company, The Walt Disney Company, PepsiCo and McCann Erickson. She holds a B.A. from Brown University and an MBA from Stanford Business School. Kim Bolt is head of marketing for the rideshare app Lyft in Colorado. She oversees growth and retention of Lyft’s customer base from Fort Collins to the Springs and everything in between. Lyft is the fastest growing rideshare service in the U.S. 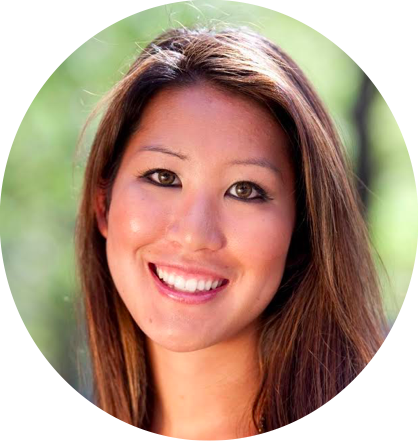 Prior to Lyft, Kim served as the Director of Retention at ClassPass and worked in product and brand marketing at Google and Disney. She has an MBA from Wharton and a Master’s Degree in Communication from Cornell. When she is not hustling hard in the startup world, she teaches indoor cycling at CycleBar. Special thanks to our sponsors Health Warrior and Propel for a fantastic event!